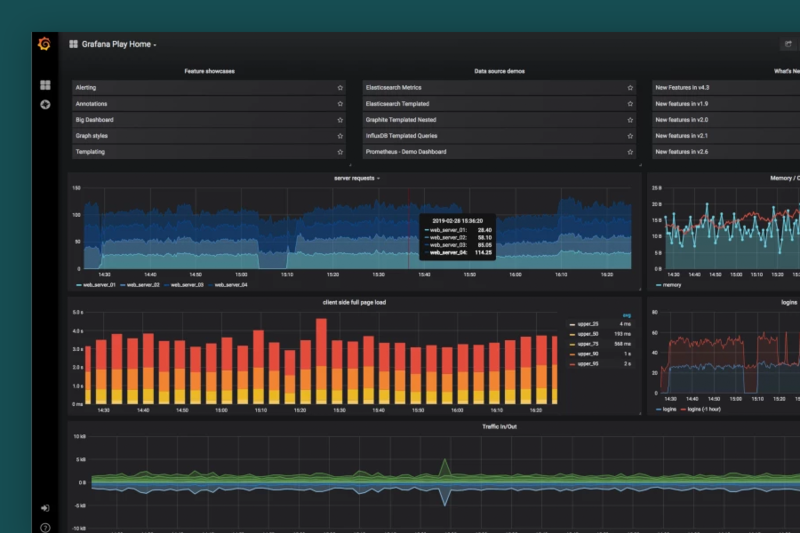 Amon is a modern server monitoring platform. Open source incident management and response platform. Time series monitoring and alerting platform.